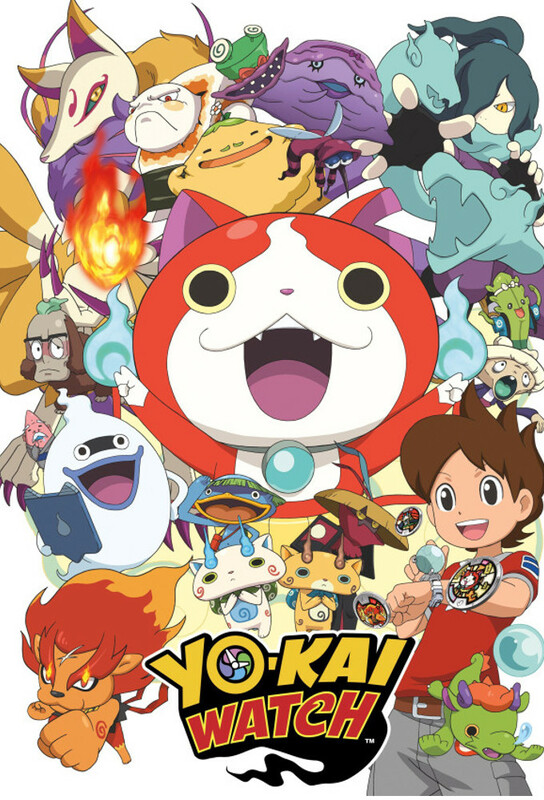 Yo-Kai Watch - 2x34 - Year 3 Class Y, Mr. Nyanpachi: Gyan Gyan Academy / The Way Back Is Backpack Rock-Paper-Scissors! / Evil Year 5 Class 1: Netaballerina Sinks Into the Sea of Knowledge! !